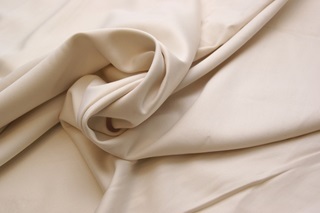 Beautiful unbleached cotton sateen (200 TC) in a wonderful ivory/cream colour. 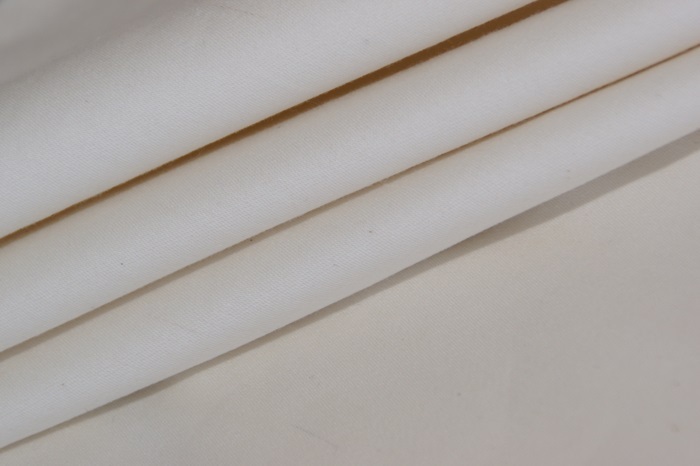 A soft and very supple quality, made of 100% organic cotton, GOTS-certified. The fabric is washed and sanforised. Well suited for blouses, tops, dresses and skirts, bridal wear, cushion covers, bed linen and table cloths. Produced according to GOTS conditions. The cultivation of the cotton and the processing of the fabric is done as environmentally friendly as possible. 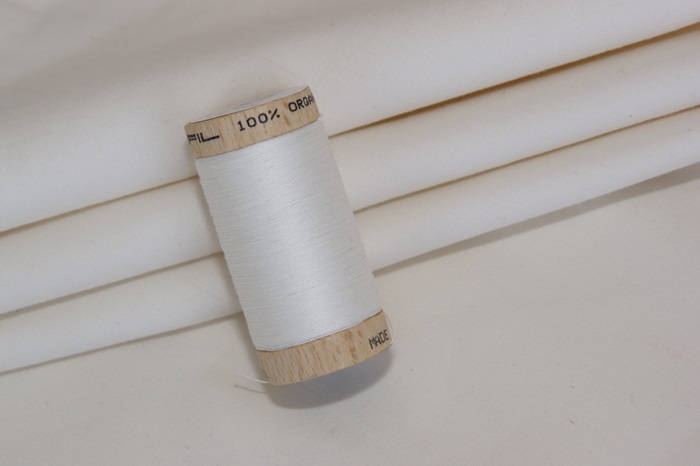 The cotton is grown in Uganda and the fabric produced in the Czech Republic.